Born in Eastbourne in 2015, the angular alternative quartet have worked diligently to develop their formidable sound and have carved out a hefty reputation for their intense live shows. In 2016, they released their self-titled debut EP, which helped to place the foursome on the map, notching up warm praise from the underground. 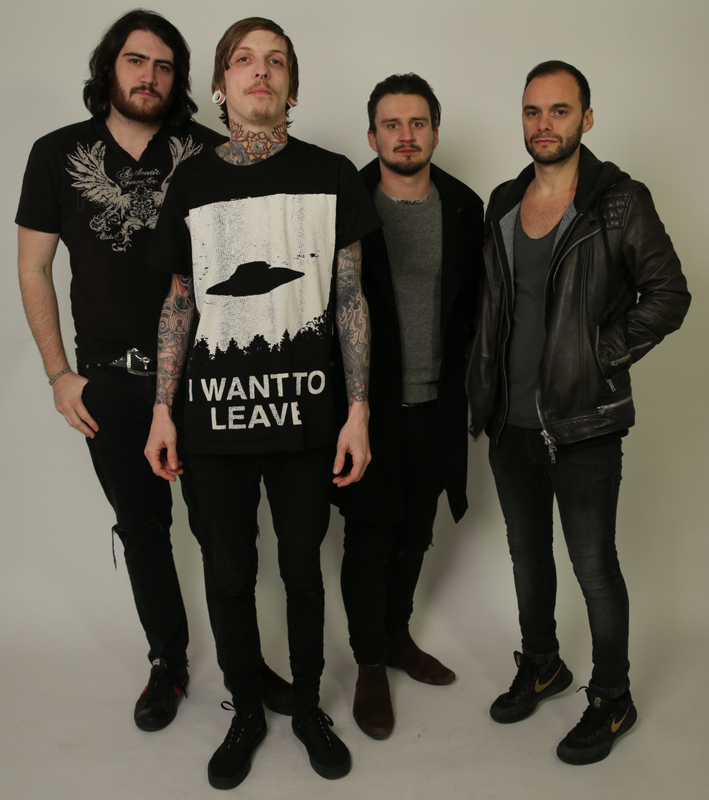 This year, the fiery foursome delivered their blistering new EP, Wolf Machine, which racked up widespread coverage panning from Metal Hammer and Powerplay Magazine, through to airplay on Kerrang! Radio. Saint Apache continue their ascent with the release of their new video single for Wolf Machine, the EP’s namesake. The track, along with its ferocious and captivating video, is destined to leave its mark. Watch the video here – https://www.youtube.com/watch?v=qJt5Z6i1_-Y and stay glued to the band’s Facebook for tour announcements and more during the coming months.